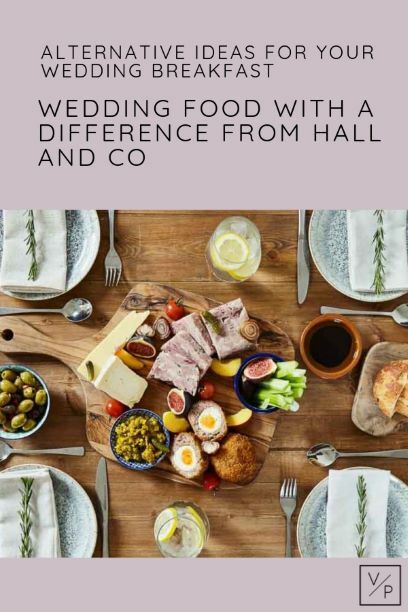 Hall and Co are a fabulous local catering and event design company who specialise in creative catering for your wedding day. 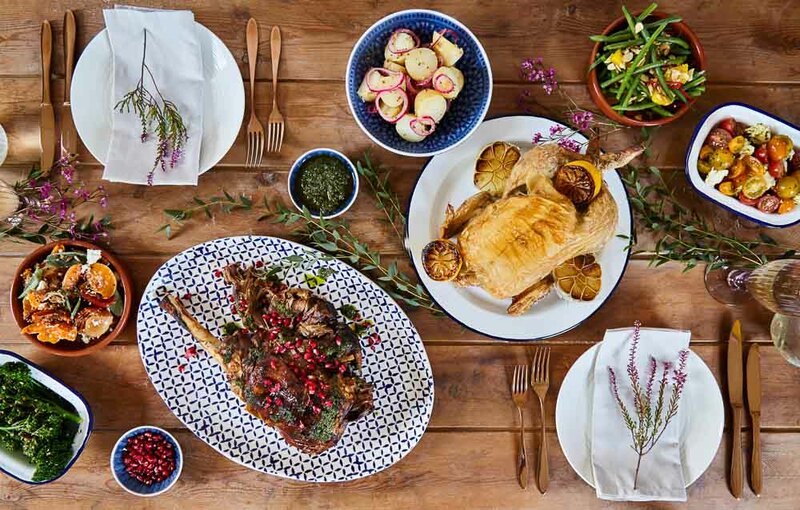 So often a traditional sit-down meal is preferred but we love learning about alternative wedding catering. Thank you for sharing your insights with us. How would you describe your style when it comes to wedding menus? Creative, fresh and imaginative. We have a broad menu ranging from traditional dishes, sharing boards to BBQ options, food stations and exciting evening food. Our talented chefs only use the best quality ingredients and work at enhancing flavours to create beautiful dishes. We pay attention to detail and love experimenting with food to make something ordinary, into something extraordinary. We select unique canapé trays to reflect the couples taste and love to use foliage and flowers to make our delicious food even more visually appealing as you see it before you have a chance to taste it! The food is a huge part of any wedding so we ensure everything is perfect, every couple will be offered a personal food tasting which is a great chance to enjoy your wedding menu and discuss the details with your personal Event Manager. If a couple wants to avoid the traditional sit-down menu what alternatives could you offer? 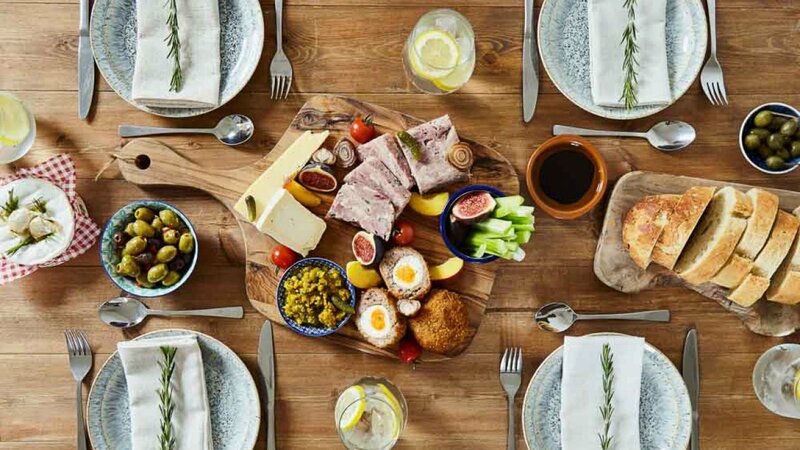 We love our sharing boards and these can be incorporated with starters, mains and desserts. Allowing guests to indulge in sharing foods making the wedding breakfast a social, fun and memorable part of a special day. We also offer food stalls which are a great way to avoid the formal meal as it allows guests to interact with each other have options and also a great alternative for evening food. Is everything cooked onsite on the wedding day? We travel all across Cambridgeshire and sometimes further. Therefore a lot of our preparation starts at the heart of the business in St Ives. Our events office and café (Little Acre Kitchen) are based there. All our couples will have been to us for their initial meetings, menu tastings or a wander around our showroom. We arrive at venues, marquees and private events where our teams get to work on further preparation and serving our menu to the highest standard. Do you offer reception food before the wedding breakfast as well? Hall and Co like to take away any stress in the build up to a wedding. 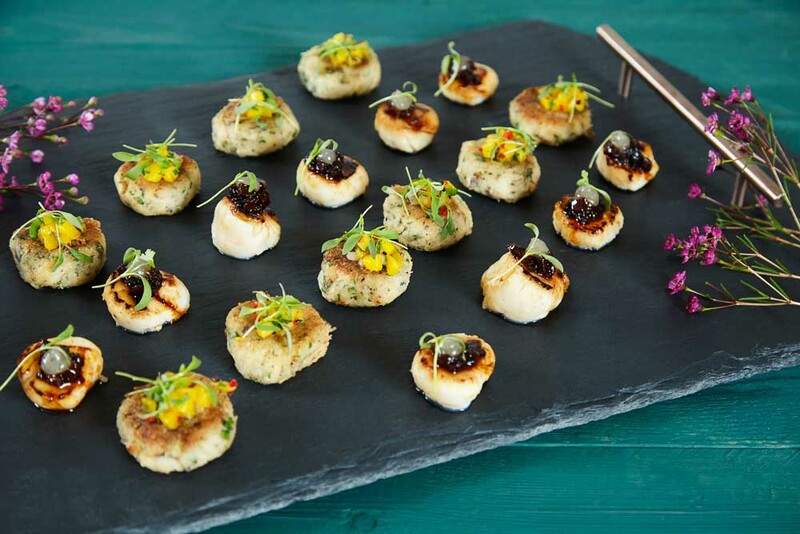 We love to cater for guests the day before with private dinners, social garden banquets or simply some canapés and cocktails to settle any nerves the night before! Post wedding food is also something we offer. 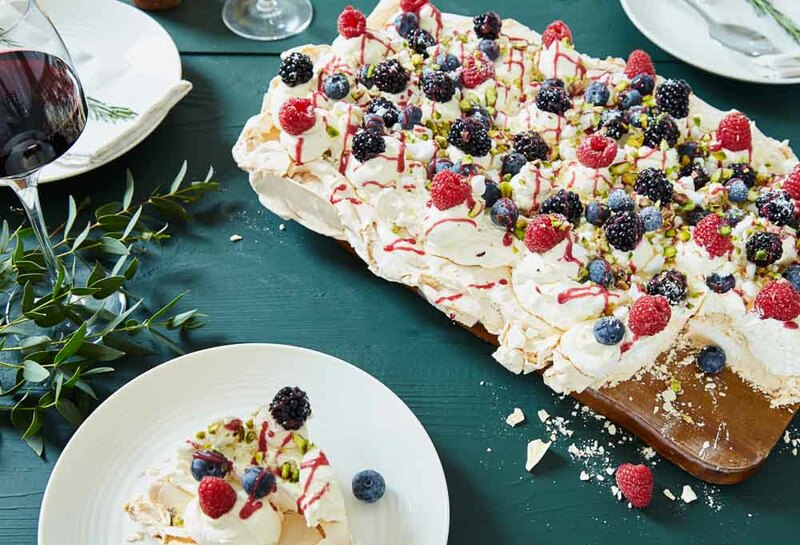 We can serve brunch or an afternoon garden BBQ where everyone can socialise once more. You can enjoy the celebrations a little longer creating a very special weekend event not just a day. What’s been your favourite wedding you’ve worked on so far? Well, with so many amazing couples over the years it is very difficult to select just one! Our menu always proves popular but we are always interested in working with couples to create bespoke menus. We loved creating a very special 40th birthday summer extravaganza! We fully planned, styled and catered the event. This year we have so many special events to look forward to and Hall and Co are going international with a wedding abroad next year! We see you offer wedding planning and wedding styling services as well, do you offer combined packages so everything is coordinated? These are a real treat as it allows us to really get to know our wonderful couples even more as we plan and style every last detail. After meeting with a couple, extensive research, an abundance of events knowledge we love creating special moments with catering, styling and planning. We offer all our services individually or as a package to suit every couples wishes. What’s the best way for couples to contact you? We went live with our rebrand in early 2018 and have a lovely new website showcasing our catering services. Many of our past events can be seen. Check out the photography from past couples’ weddings or photoshoots we have catered, styled or planned. Give us a call…or send an enquiry to [email protected]. Follow us on Instagram for inspiration and all our behind the scenes action too. Previous Post Without hearing wedding DJs play, how can you tell the good from the bad? | Advice from JN Sounds.